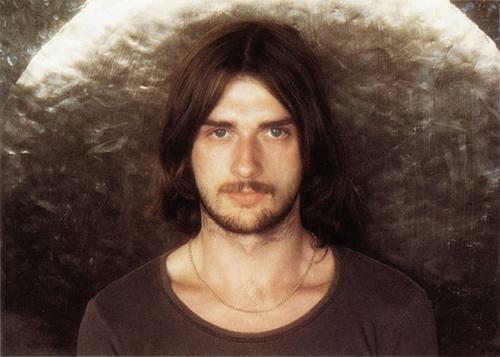 Pressed to name a long-lost “buried treasure” who’s way overdue for a Nick Drake or Neu!-style rediscovery by the rock underground, Mike Oldfield is at the top of my list. Granted, this is a bit of a guilty pleasure on my part—those 14-year-old progressive-rock obsessions die hard—but when a publicist pitched me on the arrival lo these many years later of new Oldfield—via his old label Virgin Records, no less—my heart leapt with joy, despite the fact that previous comebacks have been somewhat disappointing (he has twice “re-imagined” Tubular Bells for new digital technology, with vastly underwhelming results) and that much of what he’s done in the last three decades has been just vaguely pleasant New Age music. Alas, Man on the Rocks fails to live up to this fan’s expectations, sharing more in common with latter-day pop excursions by fading prog heroes (see: Mike + the Mechanics or the dreaded Asia) than with quality vintage Oldfield, or even those Tubular Bells remakes. For his 25th solo album, our boy apparently wanted to do something a bit rockier and more song-oriented, so he recruited some studio musicians and a particularly bland and generic singer (Luke Spiller) and collaborated with them largely via Skype, resulting in thoroughly unmemorable, hook-free, and meaningless ditties such as “Sailing,” “Dreaming in the Wind,” and “Following the Angels,” redeemed only slightly and briefly by his typically elegiac guitar solos. A masterpiece of headphone rock, the lulling tour of Oldfield’s bedroom world is interrupted only when Vivian Stanshall of the Bonzo Dog Doo-Dah Band makes his grand entrance to introduce each of the instruments: “Double speed guitar… one slightly distorted guitar… plus… tubular… bells!” And that’s as likely to prompt you to freak out and spill the bongwater today as it was way back when, especially if you’re listening via the preferred method of headphones. Classic stuff, I tell ya, and very nearly as strong were two follow-ups also adhering to the formula of one long instrumental per vinyl album side: Hergest Ridge (1974) and Ommadawn (1975). But Oldfield wasn’t only a studio wizard. 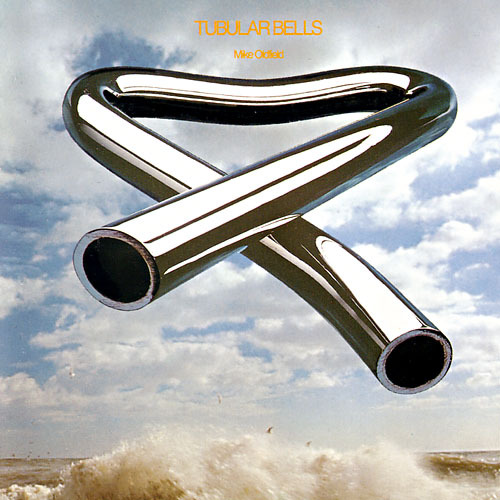 The first live performance of Tubular Bells drew together an all-star ensemble featuring Mike Ratledge of the Soft Machine, Mick Taylor of the Rolling Stones, Steve Hillage and Pierre Moerlen of Gong, and Fred Frith of Henry Cow. The guitarist also popped up alongside Ayers, Nico, John Cale, and Brian Eno in the ultimate art-rock supergroup recorded on the album June 1, 1974. 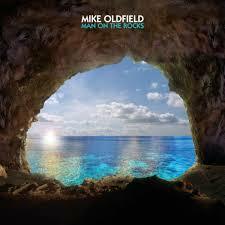 Later, he toured with a fifty-member band captured on the excellent 1979 live album Mike Oldfield Exposed. When I saw him in the early ’80s fronting a somewhat smaller but still pretty impressive big band, not long after the release of Five Miles Out (a much better song-oriented album that, curiously enough, included the tune “Family Man,” later a hit for Hall & Oates), he blew my teenaged mind—just like his best albums still do today.